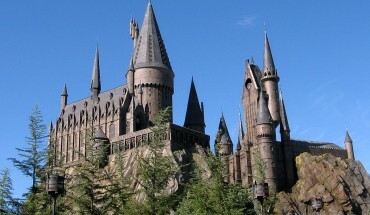 Top 10 Free Ways to Explore OrlandoGoingAbroad.org – Inspiring Around-The-World-Travel! When it comes to fancy vacation packages, there is one constant that remains ever-present: it doesn’t come cheap. 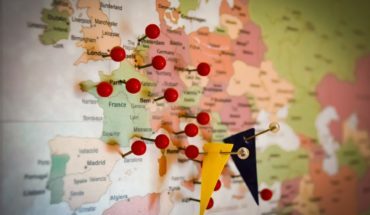 We all dream of sharing in fun, informative and exciting adventures while visiting faraway places but oftentimes pesky budgets take all the fun out of exploring. 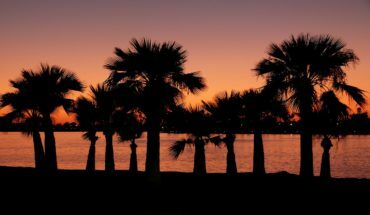 You’ve probably noticed that Orlando, Florida, for example, isn’t the cheapest destination to choose when researching vacations but here’s the thing: you can actually have a lot of fun without spending a penny. Below we’ve carefully crafted a list of 10 ways to show your family a good time in Orlando for FREE. Visit picturesque Old Town for a 1950’s-themed night-out right in the heart of Kissimmee. Every Saturday evening Old Town plays host to free rock-n-roll entertainment and a seemingly limitless classic-car parade like you’ve never seen. For the history buff in your party, Fort Christmas is an exact replica of a real pioneer village complete with seven fully-restored pioneer-style homes. Learn right on-site how the people of that era raised cattle, harvested crops and hunted for food to survive. This must-see museum is home to the largest collection of fine-art created by famed stained glass authority Louis Comfort Tiffany. Also on-site is a large variety of American pottery designs and late 19th-century artwork. 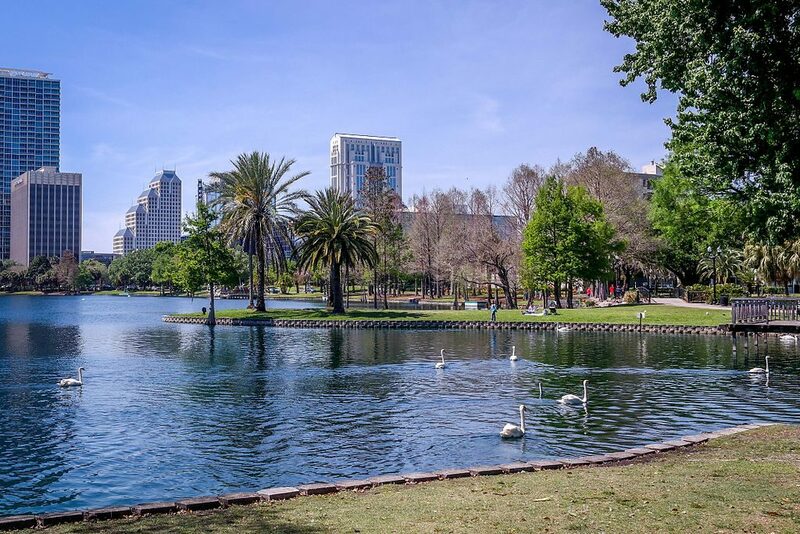 Located right in the center of Orlando, Lake Eola offers visitors the chance to connect with local culture and cuisine. Playgrounds, live-swans and miles of paved pathways encircle the serene lake but the best part is renting a swan-shaped paddle boat! If you’re looking to visit one of the most-perfect towns ever erected, then add a visit to the town of Celebration to your growing agenda. This Disney-founded township will remind you of a simpler time with its 1950’s-style architecture and meticulously manicured lawns. This shopping plaza has a veritable smorgasbord of options to choose from. Kids can enjoy the jaw-dropping wonderland built completely out of LEGOs at the LEGO Imagination Center while adults find their own fun at the resident House of Blues concert venue and restaurant. Imagine laying out a picnic dinner-for-two under the canopy of centuries-old live oak trees and thousands of stars shining down from above. Now imagine a free movie playing. You heard correct. Every Wednesday evening the Enzian Theater presents the Wednesday Night Picture Show. If you’re looking to get back to nature while visiting the Sunshine State, there’s no better place than Leu Gardens to explore. Guests can lazily wander acres of carefully cultivated exotic plant species like oak trees, philodendrons and dozens of wild rose bushes. We know what you’re thinking. Is free beer really an option? Unfortunately not, but a tour of Orlando’s only USDA-certified organic brewery is definitely in the cards. Held every Monday through Saturday at 6pm, this tour gives guests a glimpse into their factory-floor to see how their brown, blonde and red ales are made. What’s a vacation without a little shopping? From international brands to well-known domestic favorites, the Mall at Millenia has something for everyone on your list. This posh shopping center puts all others to shame with its grand architecture and fine dining options. Another way to save money on your travel to Orlando is by booking a resort that has amenities right on the property. Westgate Resorts offer golf, spa, dining and waterpark options right on property, for example. Where do you like to visit, for free, in Orlando? Katie Parsons writes for Westgate Reservations. She created the blog Mumbling Mommy and writes about parenting, healthy living, and of course, travel on that site.